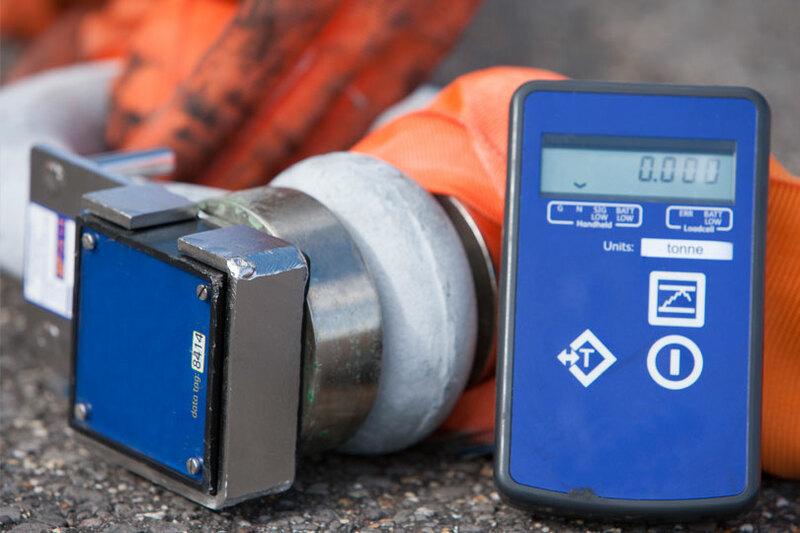 AMS offer a comprehensive range of Load Indicating Devices, suitable for all aircraft recovery operations. In the past aircraft recovery operations were often conducted without critical data being recorded. This has been mainly due to the pressure the recovery team is under to successfully complete the recovery so that the airport can resume normal flight operations as quickly as possible. In today's environment, recordings of critical data now need to be documented. This is a requirement of the airframe manufacturers recovery procedures as detailed in the relevant recovery manuals. The range of AMS Load Indicating Devices covers 2,500kg (5500 lb) to 200 metric ton (440,800 lb) capacities. All units are rugged weatherproof. Options for different units of measure can be specified, Ton, Kn, lb or kg. The standard unit offers the load reading on an LCD display panel mounted directly on the load device . AMS also offers a Radio Signal Load Indicating Device. This unit comes complete with a hand held LCD display with a range of up to 100 meters. 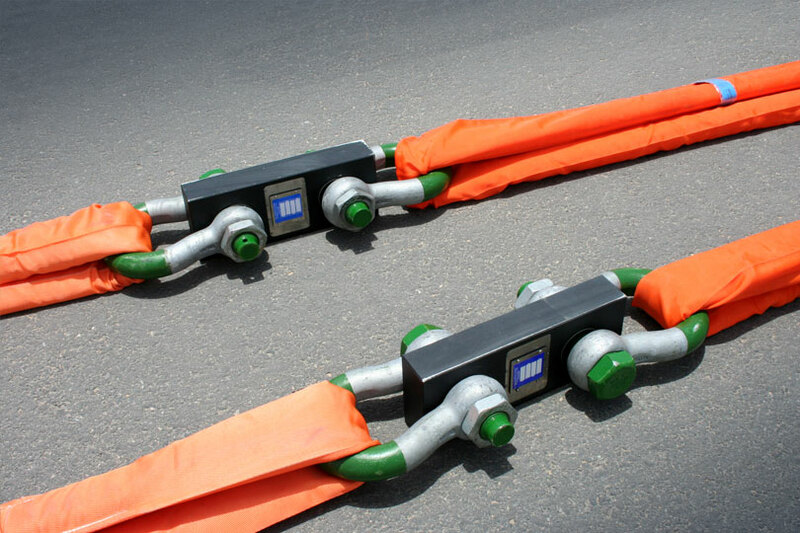 This ensures that recovery personal are kept away from the aircraft during the hauling operation. Up to 12 Load Indicating Devices can be displayed on one hand held unit, they can also be connected to a PC using the 'Desktop Controller' software package. Each Load Indicating Device is supplied in a tough aluminum & plastic carrying case which is fitted with closed cell foam to make sure that each unit is given the ultimate protection when not in use.